About 5 days left to vote people! Get on it and choose your council! You can sign up and more details will be posted, there will be livestreaming too! 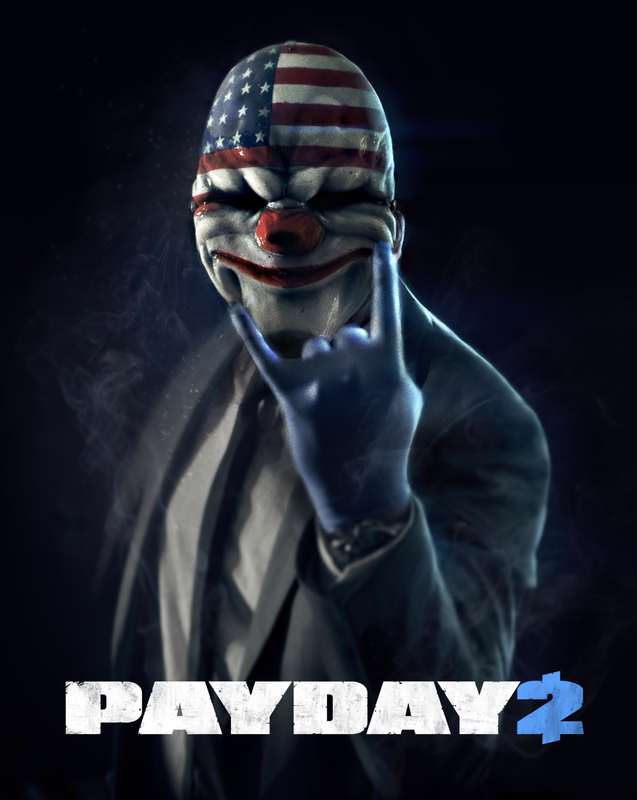 Payday 2 is in a free weekend as you know, and it's at a very reasonable price! Timber has made a great topic about posting pics about your WPC name. Some great pics so far! I need to find one for my own! we all have this wonderful resource, dont abuse it and ruin it for others guys. Thats all for this week guys! Remember to vote as our pack needs new alphas! Nice and solid newsletter. Man, I wish I owned CS Source, or the new CS. CS GO was for 1 euro a few weeks ago. and to Necro and old thread similar to Buzz's for way back when.